Ginetta last made a public appearance when it displayed it’s featured it G60 and G40R in the year of 2013 at the Salon Prive. But no worries for those who fell in love with these cars. 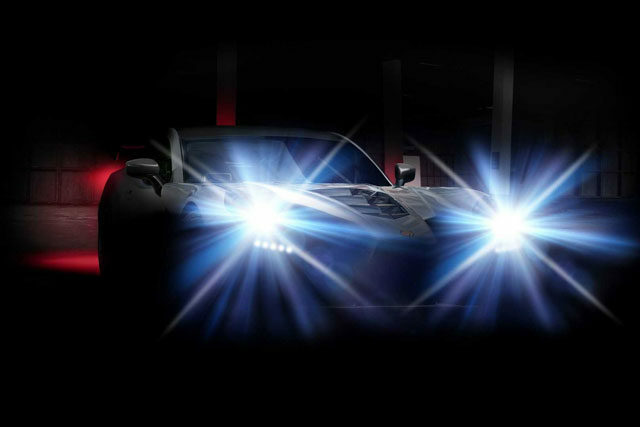 Ginetta is back with another supercar which is featuring the amazing V8. The super car which is yet to be named has a naturally aspirated engine which will produce more than 600 horsepower, and according to the report by Autocar, it will have a 6.0-liter displacement. Although not each and every detail of the supercar is known, but according to the Leeds based company, it is an extremely light weighted construction as the full carbon fiber body wrapping a carbon fiber tub chassis. The 1200kg weighted super car will deliver such high acceleration of 200 mph or even beyond it. According to the reports and documents, G40 was a race car which came with the 200 horsepower four-cylinder engine with just 850 kg in weight while G60 was a 3.7-liter V6 of Ford Mustang origins with 310 hand weight of 1080 kg. 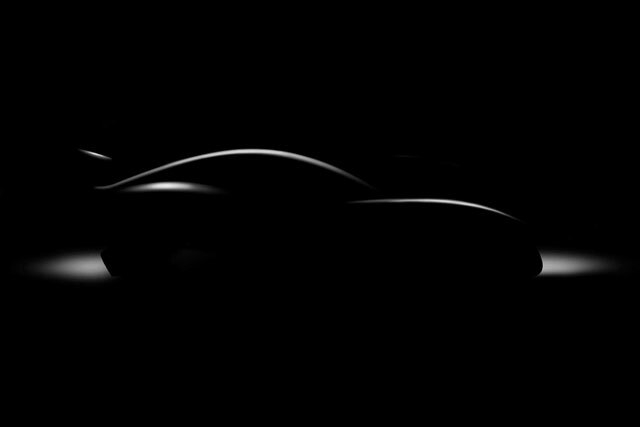 It is being stated that the full revealing of the supercar will be done at the Geneva Motor Show 2019 which is almost a little over a month from now. Till then we can hope for more supercars to show and surprise us to the maximum.